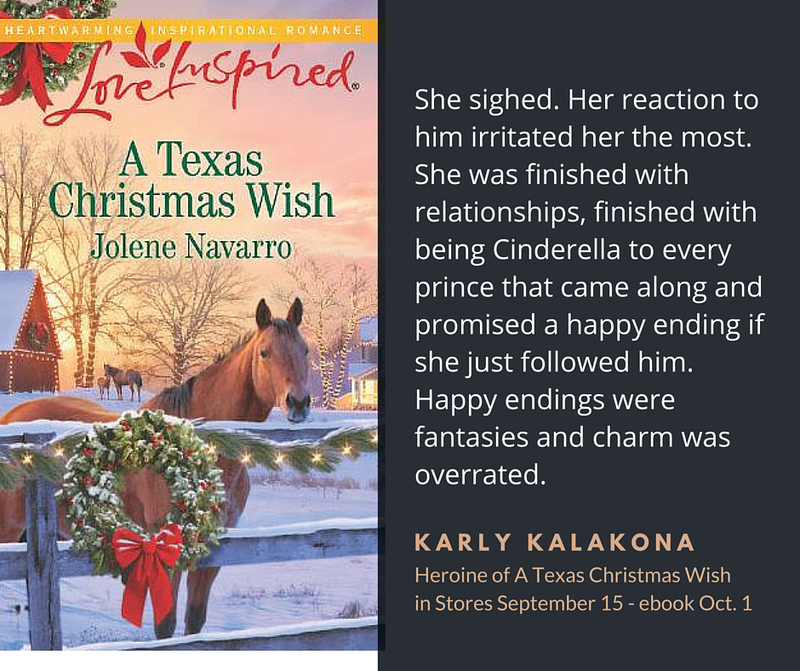 I have loved this story from the moment I met Karly and knew she needed a happy ending. Tyler had been lurking in the background telling me he was ready. 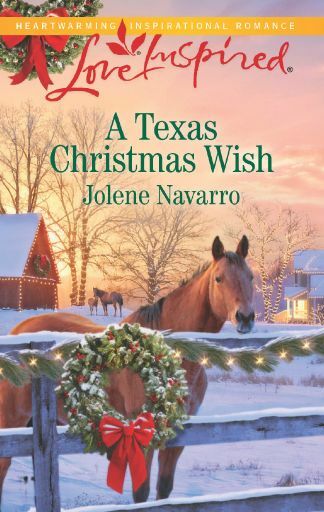 I can’t believe we have made it to release day and A Texas Christmas Wish will be launched into the world. 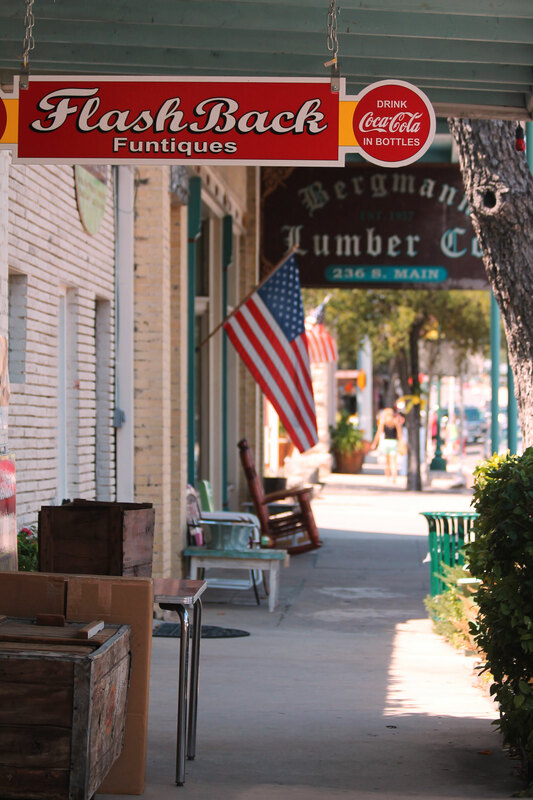 We celebrated last Saturday at Bergmann Lumber on Boerne Main Street. 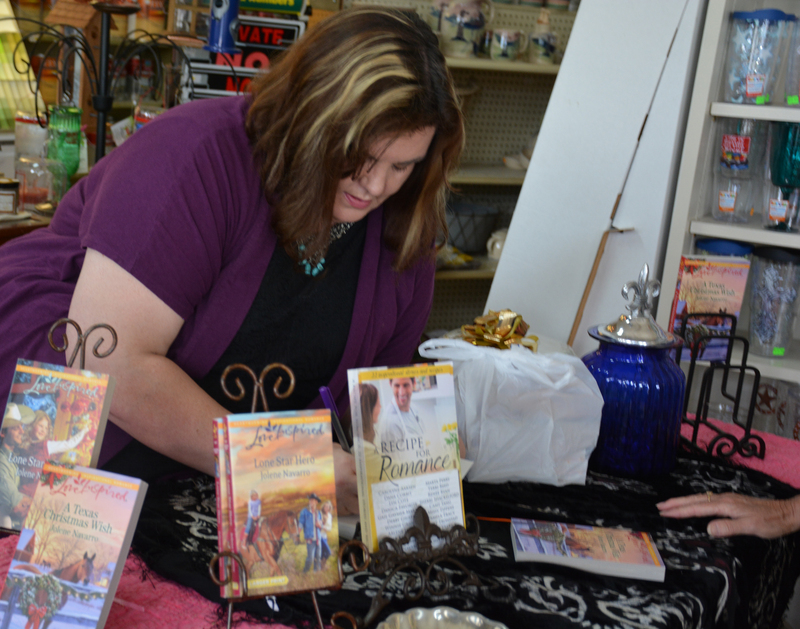 Small town living supporting small town stories. I had a great time. If you are looking for the ebook to download – either Kindle or Nook they will be ready Thursday October 1 – Yes Tomorrow! 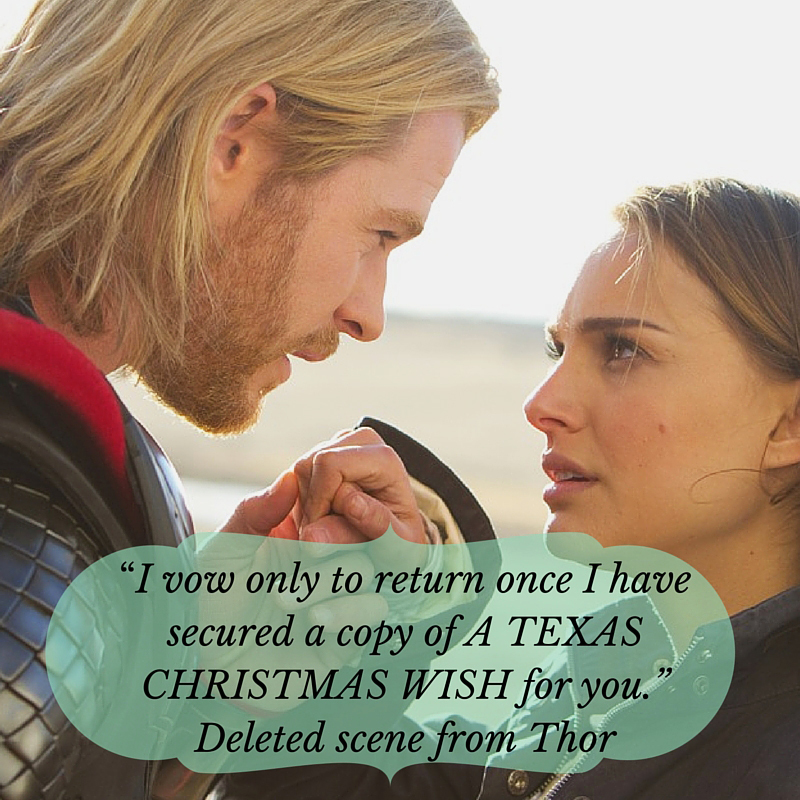 Do you have you copy of A Texas Christmas Wish? Do you like Christmas stories? New Clear Water story about family, love, and Christmas. So excited to show you the cover for the third book in my Clear Water stories with Love Inspired. 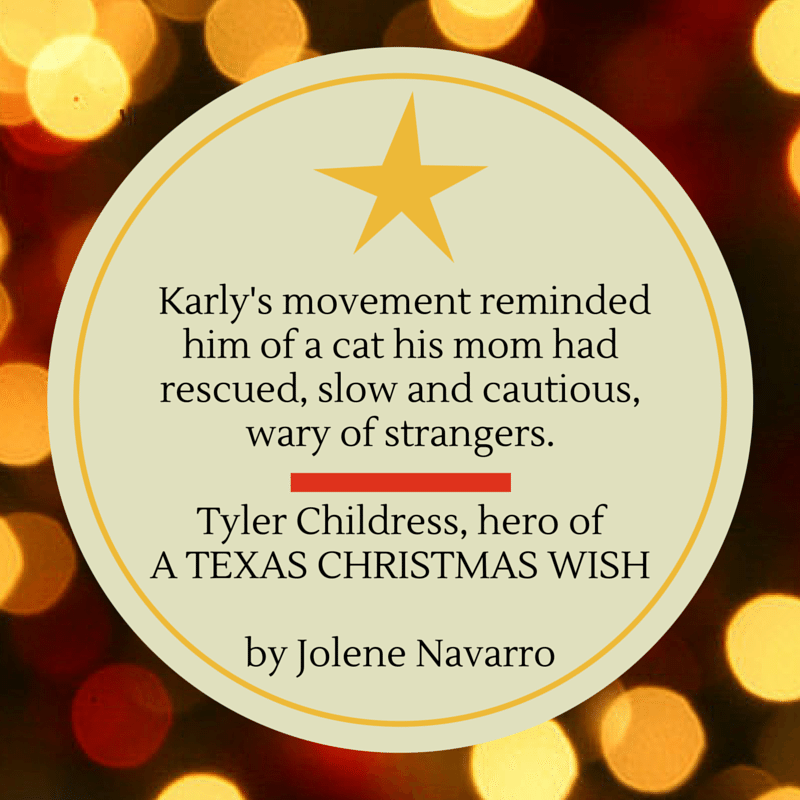 A story of family, faith and finding a place to belong all in time for Christmas. 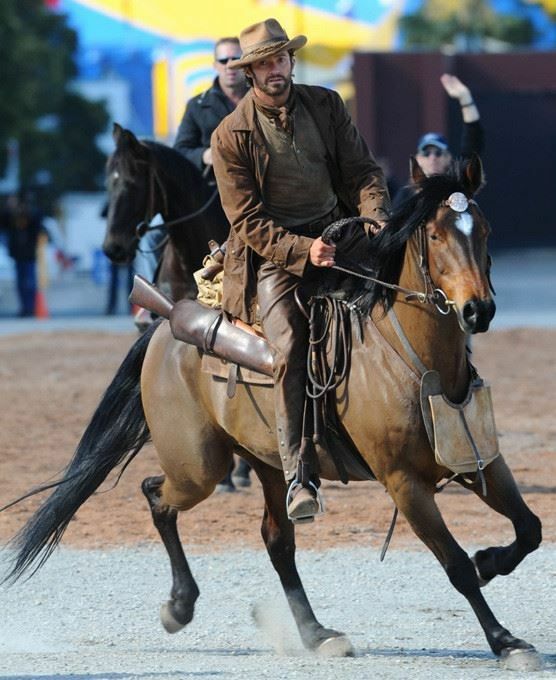 Two of my favorite secondary characters are horses, Quarter horse, Jet set Lena and Rescued Appaloosa, Tank. Karly Kalakona’s new nursing job is the perfect Christmas gift she and her son needed for their future. The single mom just never counted on dealing with not only a stubborn patient, but also with his prodigal son. 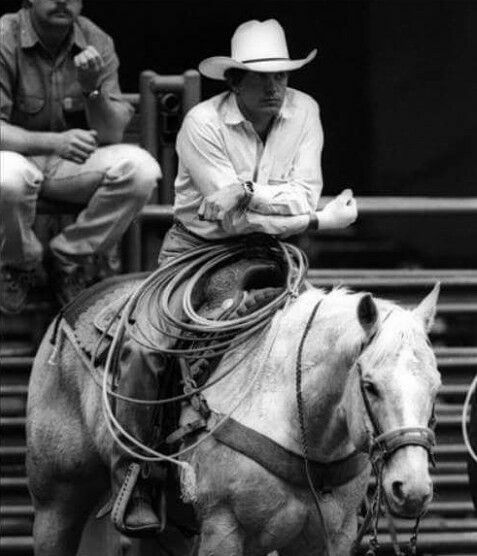 After years away, pilot Tyler Childress is only a temporary traveler to the Texas ranch he’s spent his life escaping. But the chemistry he shares with his father’s nurse is undeniable—and has him thinking of sticking around past the holiday season. Can Tyler learn to trust the woman whose caring ways are bringing his father back to life…and who might just be the partner his wandering heart can find a home with? Karly turned the wipers to the highest setting, but they didn’t help much. 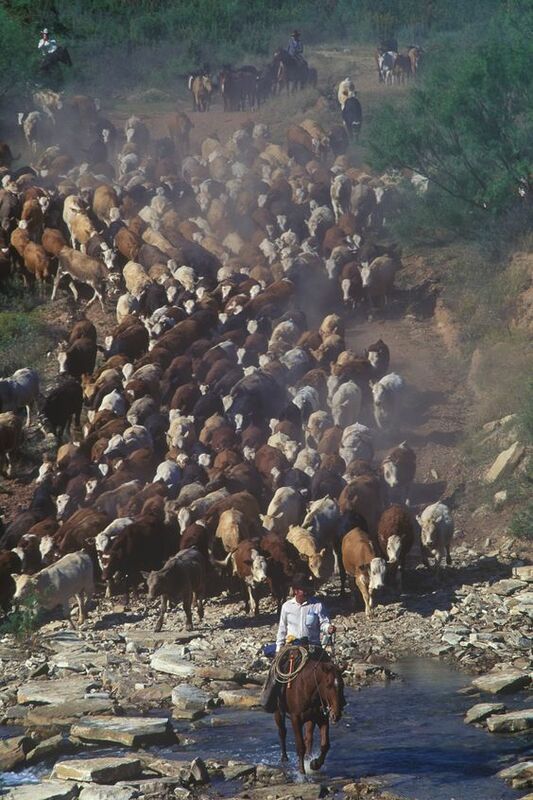 She knew the ranchers in Clear Water, Texas, were celebrating after the long drought, but she just wanted to get to her new home without drowning. New home. If everything worked out the way she planned, her young son, Bryce would be celebrating Christmas in a real home for the first time ever. Last Christmas they had been living in her car. At church deacon Dub Childress had always made her feel welcomed. 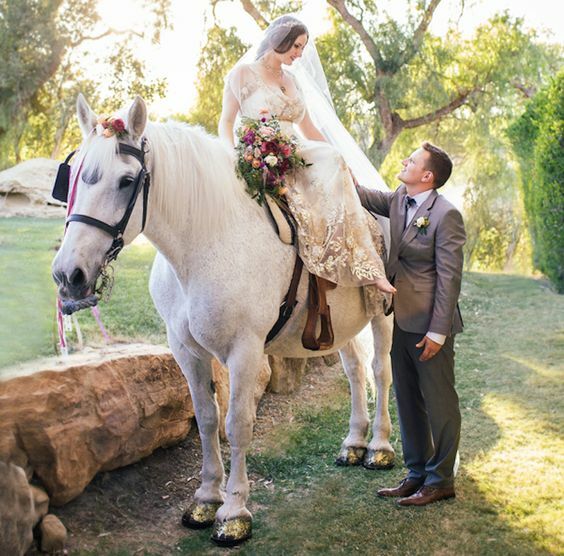 Now he was recovering from a stroke and broken arm—and it was her turn to help him. On the huge plus side, if she could pull this off, no shelter or cheap hotel for them this year. But would she be able to care for Dub and his house? She didn’t even finish high school. Doing some research on stroke patients online might not be enough. Deep breath in…out. She made herself relax. This last year had brought so many changes, with the help of her new church family, she was free of bad relationships. Hopefully no one expected her to cook. She could clean. She was very good at cleaning. The rain pounded the roof, making it hard to hear anything else. In the backseat, Bryce finally calmed down. Her five-year-old son hated storms—or any loud noise. She leaned forward, her knuckles white around the steering wheel. God had gotten them through worse storms. Bryce gasped. Karly turned back to see what startled him. He pointed to the road in front of her. Squinting to see through the heavy rain she saw it, too. “No…” She blinked to clear the image, but it was still there. A small aircraft hovered over the road. The spinning blades on the nose of the plane headed straight for them. The wings tilted from one side to the other as if trying to balance on the air. 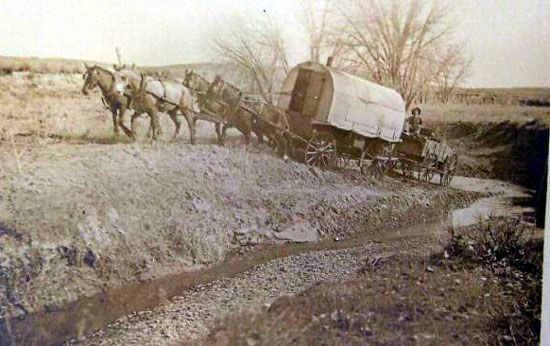 Instinctively, she hit the brake and jerked to the right, taking them through a muddy ditch. The car bounced over the rocky terrain. Their seat belts were the only thing that kept them in place. The boxes and bags weren’t so lucky. Through the back window, in the gray, water-blurred scene, Karly saw a figure run toward them. She slowly filled her lungs, making every effort to breathe and stop the shaking of her hands. Eyes closed, she counted and relaxed each muscle. A tap on the window caused her to jump. A drenched man stood outside her car. Rolling the window down, she was hit with rain. She cupped a hand over her face and found Tyler Childress staring at her. “Oh, no.” He smiled—the smile she heard the women of Clear Water sigh over whenever they gossiped about the good-looking son of Dub Childress. Wild and impulsive, but good-looking as all get out. 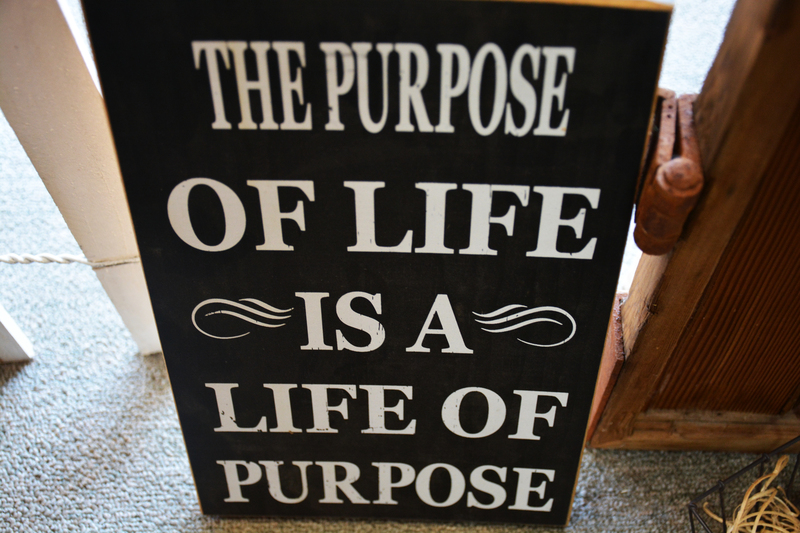 This phrase was repeated often. “We didn’t go to school together did we? I’m horrible with names.” The rain started dripping off the sides of his jacket. “No, we’ve never met. Why don’t you get in the car and out of the rain? He gave a quick nod and ran in front of her car as she rolled up her window. Reaching across the seat. She pulled the lock up, then started stuffing bags and containers in the seat behind her. The off-road adventure had scattered their worldly possessions throughout the car. They would have to repack everything. Tyler slid into her `97 wagon. The space got a lot smaller with his tall, well-built body. He looked like a pirate just rescued from a shipwreck. She focused on her hands. 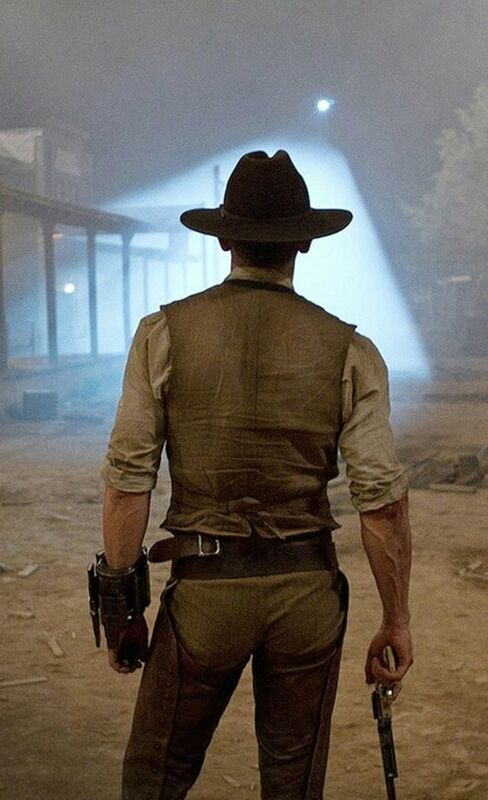 He was dangerous, the kind of man that could bring trouble to her new safe world. Join me Saturday August 2 11:00 at Bergmann Lumber for the book signing of my second book, Lone Star Hero. Walking down Main Street in my hometown of Boerne, Texas is one of my favorite things to do on a beautiful Hill Country day. I love life in a small town. People know people. They know your grandmother, your cousins and your children. 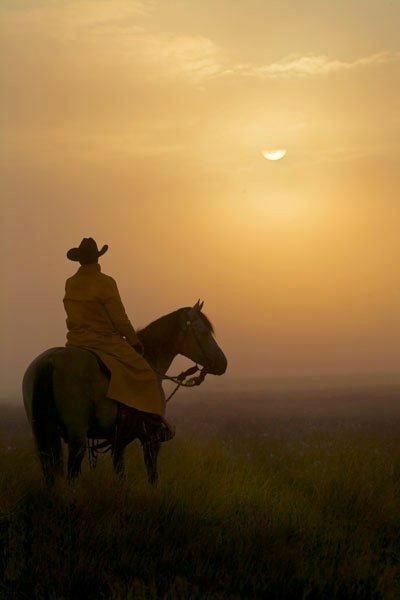 People have long memories and will talk about people and days gone by at a drop of a hat. You have a history. You’re part of a story. You belong. I also love writing about it. I have created a fictional town called Clear Water, Texas. With less than 400 people in this town it would be consider small by anyone’s standards. 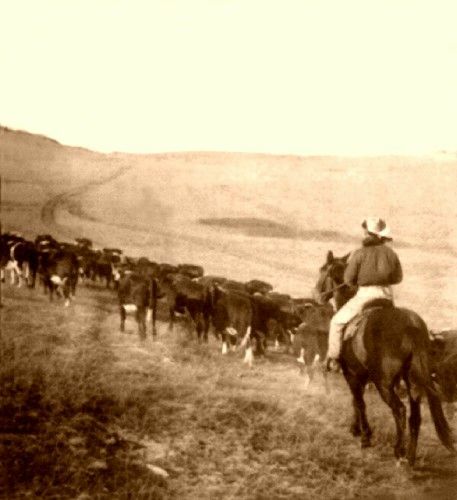 Generations of ranchers, workers and business owners share a common history, good, bad and sometimes ugly. Preschooler to twelfth graders are on the same school campus. Community is strong. Not a great deal has changed there over the years. And yes it has a great deal in common with the town of Leakey Texas where my parents, grandparents and great grandparents have strong roots. In my second story with Harlequin’s Love Inspired Line, Vickie Lawson comes home after her dreams are shattered. She is looking to rebuild a solid future in her old town for her kids. Her childhood sweetheart, Jake Torres, challenges her resolve to stay clear of all men. It it easy to fuse fiction and fact. 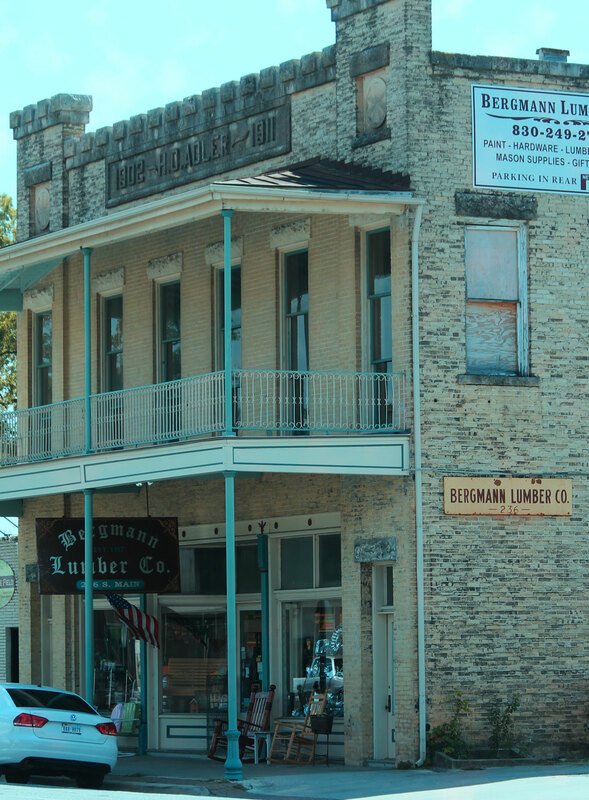 In my fictional stories of Clear Water Texas there is a hardware store on Main Street, called Bergmann Lumber. Just like my made up business, the real one in Boerne is a family owned businesses that has survived the big box stores. 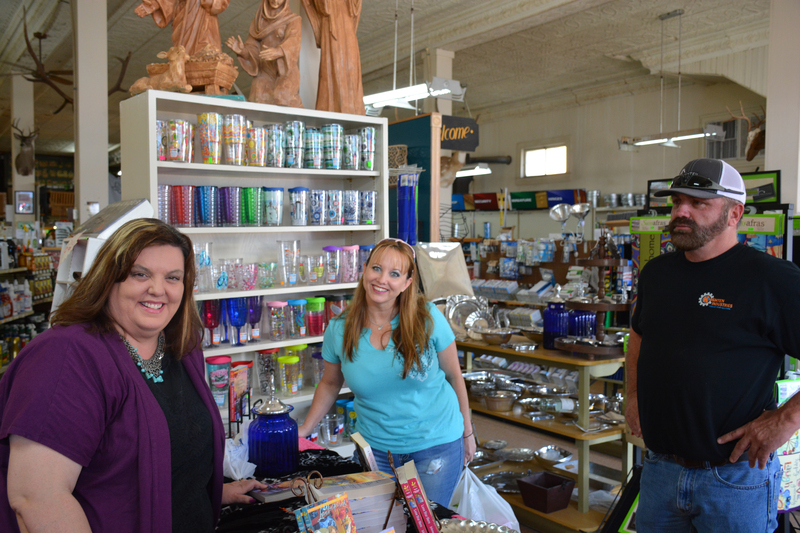 When other mom and pop shops have closed and moved on, the Bergmanns has found a way to redefine themselves and keep the charm of small town alive on our Main Street in Boerne. In honor of Texas small towns and family I encourage you to take the time to shop small, it can make a big difference in our communities. I’m proud to announce my second book signing at Bergamnn Lumber, the real one. 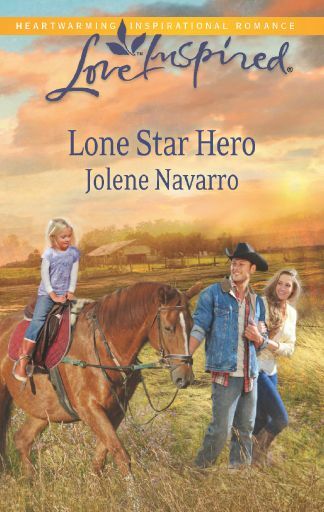 I will be signing copies of Lone Star Hero on Main Street in Boerne at Bergmann Lumber August 2 from 11:00 am until 2:00pm. The two story limestone building is a historical site and owned by the same family for three generations. 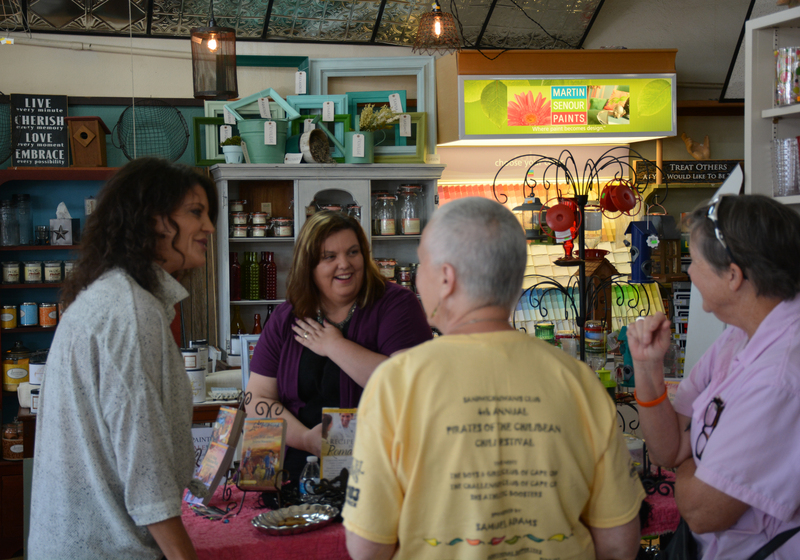 Randy Bergmann and his daughters have managed to reinvent their store front and focus on customer service.